We understand our customers needs and we always go the extra mile to gain your business. Although we are an independent repair center, we do not like to compare ourselves with any other repair shop or Mercedes-Benz™ dealerships. 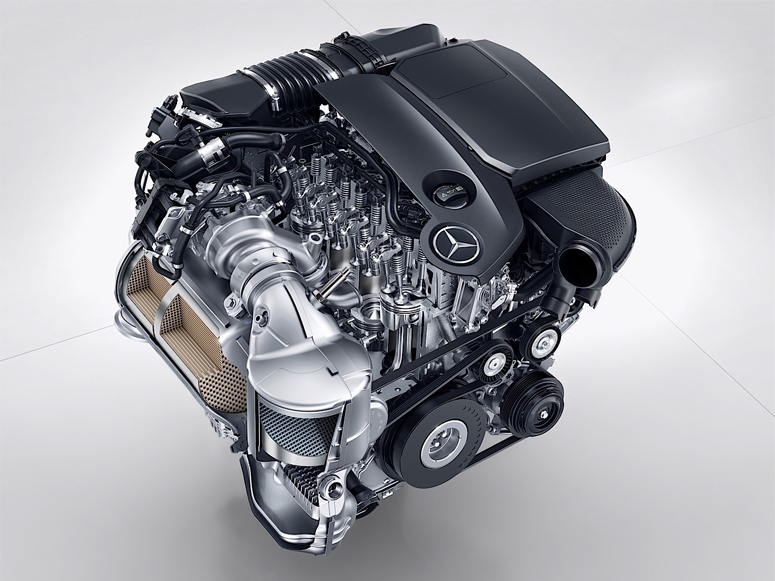 We aim to bring you the ultimate experience when it comes to servicing your Mercedes-Benz™ at the best affordable price. We follow the factory recommendations, perform what your vehicle needs, and we make our prices competitive so that you do not have to pay higher costs. We offer Loaner Cars, Extended Warranty (MyStarWarranty), Pre-Paid Service Plans (WhiteOakAutoClub), and most importantly, White Oak Auto Service guarantee a savings of at least 20% to 40% off dealer repair shop prices. Our technicians will take the time to explain to you the services needed for your vehicle. 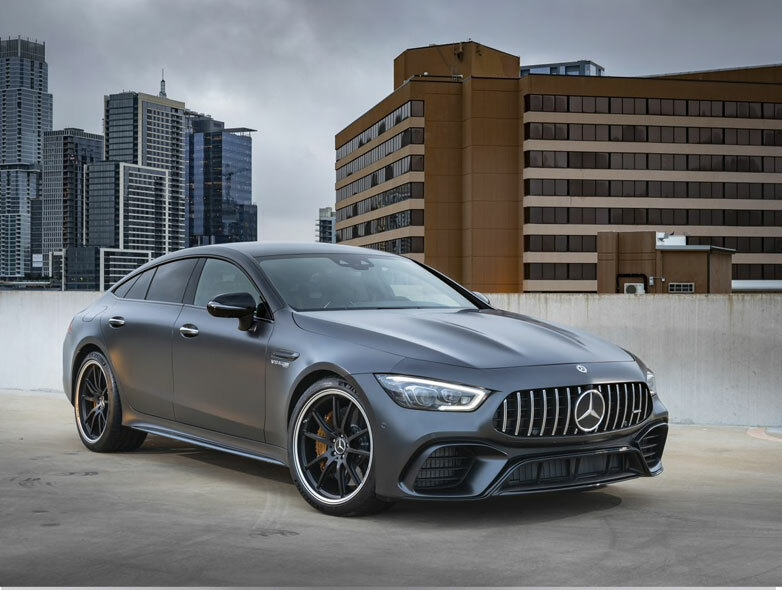 We will give you the proper advice to keep your Mercedes-Benz™ in top condition and never charge for services not needed, nor for anything else without your prior approval. Our top rated reviews and customers satisfaction ratings are our trade mark and guarantee to all of our customers that we value and appreciate. Come to White Oak Auto Service, specializing in repairs and maintenance of Mercedes-Benz™ vehicles. 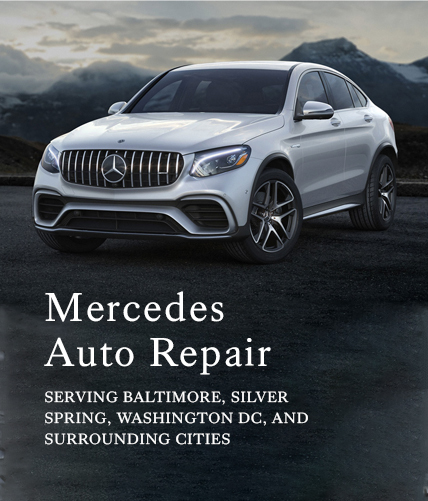 With over 25 Years of Experience, our Certified technicians and repair professionals understand how important your Mercedes-Benz™ vehicle is to you and will ensure the highest quality service. Our technicians keep up to date with all of the new technological advancements in the auto industry. We use the latest Mercedes-Benz™ diagnosis equipment. We perform routine maintenance, oil changes, tire rotations, engine and transmission replacements, and much more. Our Certified Collision & Paint Center can restore your Mercedes-Benz™ using Only Genuine Manufacturer Parts & the most advanced PPG™ paint system. Rest assured, we will have your Mercedes-Benz™ back on the road in no time and at an affordable price!